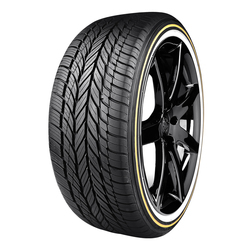 The Vogue Tyre and Rubber Company's tradition for providing custom luxury tyres for the most discerning customers has been alive for over 103 years. 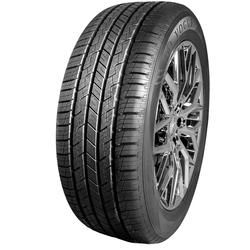 Vogue Tyre has been at the cutting-edge of performance design and technology and continues to provide customers with a distinctive tyre with outstanding performance. 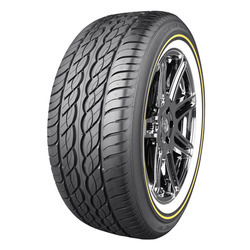 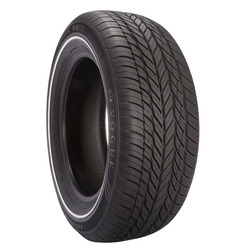 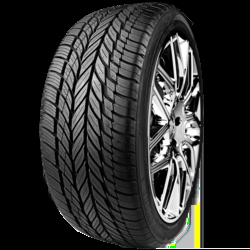 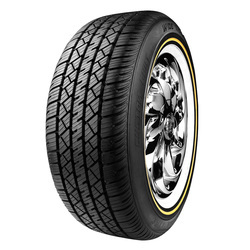 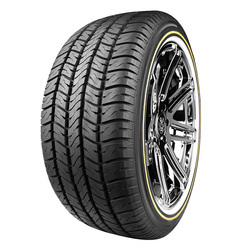 Vogue Tyres has set industry standards and continues to raise the bar in this competitive industry. 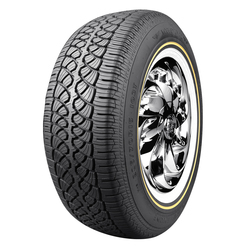 Known for inventing the whitewall tyre with a patented gold stripe design back in the early 1900s, Vogue has become the tyre of choice for high-end vehicles and the discriminating motorists including celebrities and professional athletes.